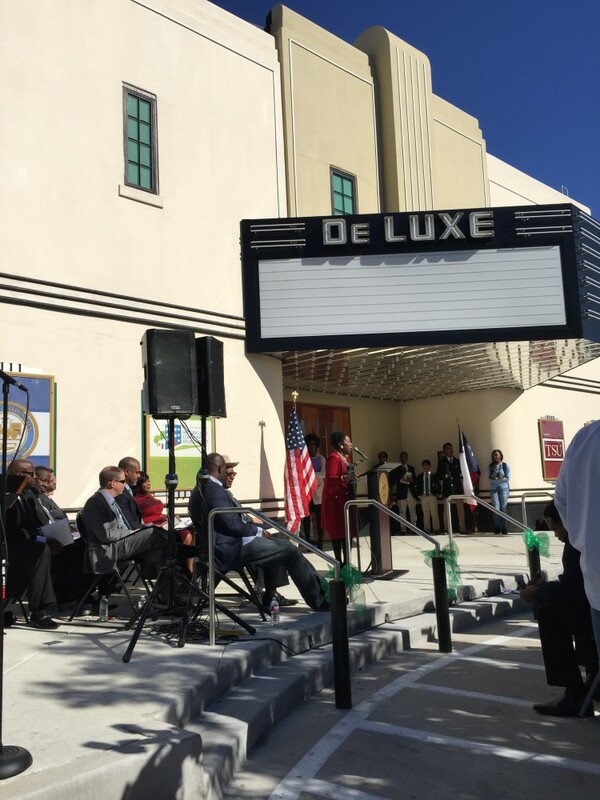 After sitting vacant for more than 40 years, Houston’s DeLuxe Theatre marked its grand opening this morning. 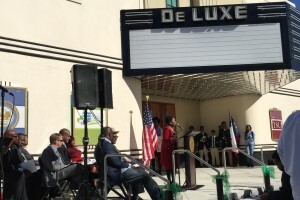 Congresswoman Sheila Jackson Lee joined other public officials to celebrate the grand opening. 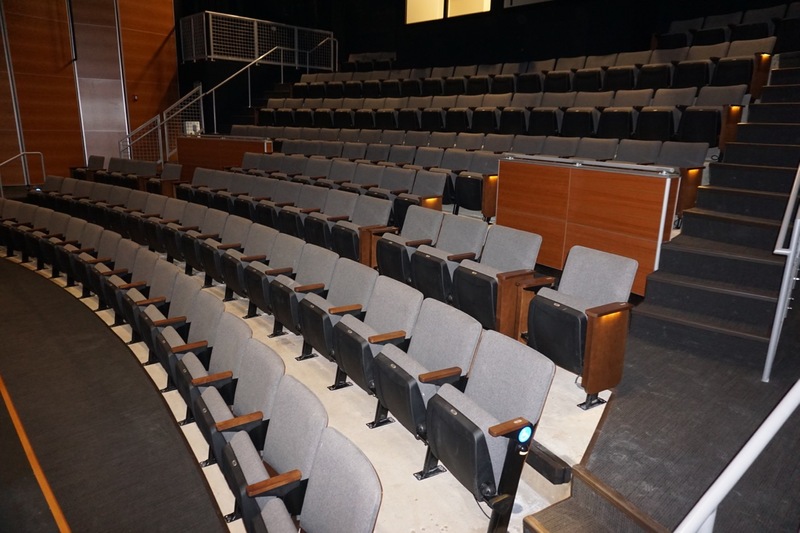 The DeLuxe Theatre on Lyons Avenue holds a special meaning for African American residents. Reverend Harvey Clemons, Jr. is president of the Fifth Ward TIRZ, or tax increment reinvestment zone. 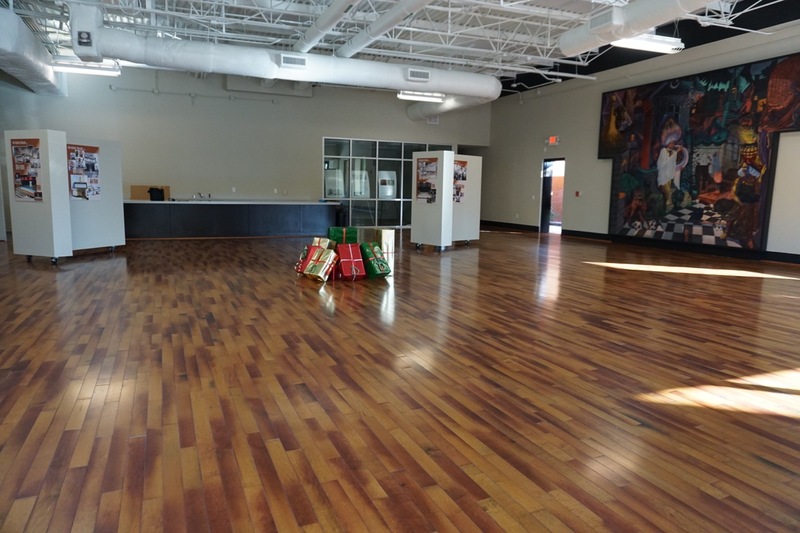 He says it was one of the few venues open to black residents during segregation. 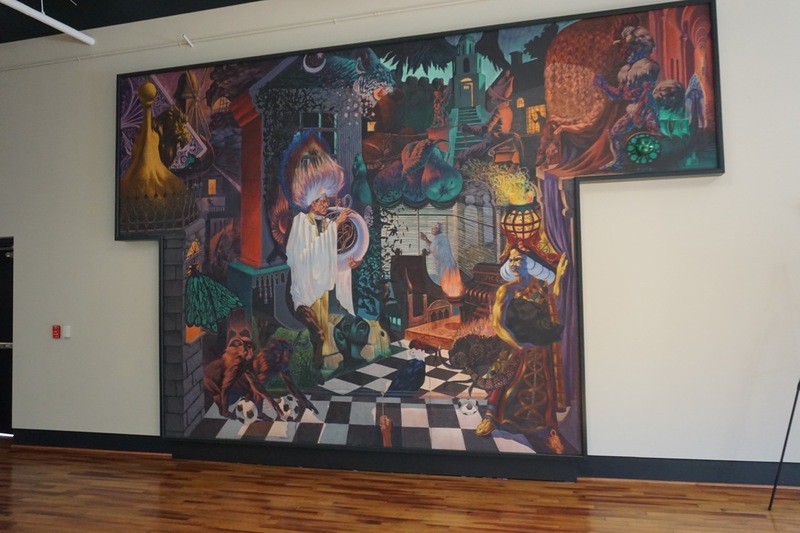 “African Americans couldn’t go to the Metropolitan Theatre downtown, but we were not deprived of the arts because we had our own movie space,” Clemons says. 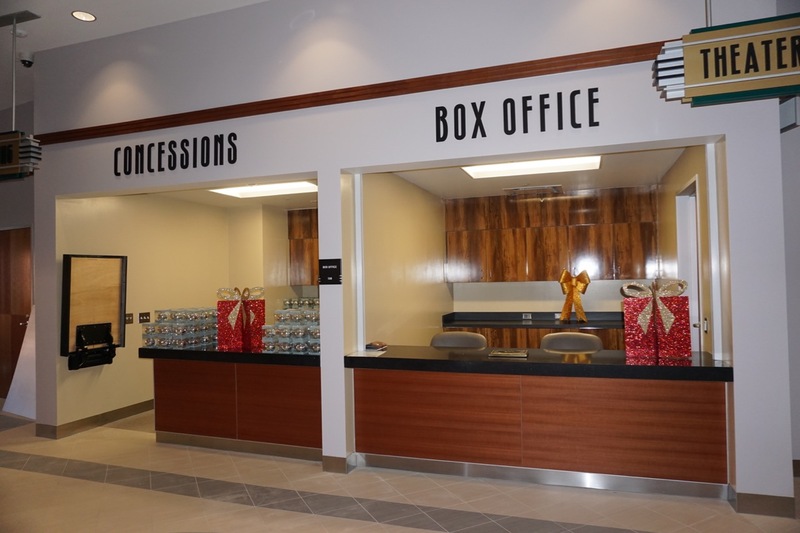 Clemons hopes the theater will draw diverse crowds as it opens its doors once again. 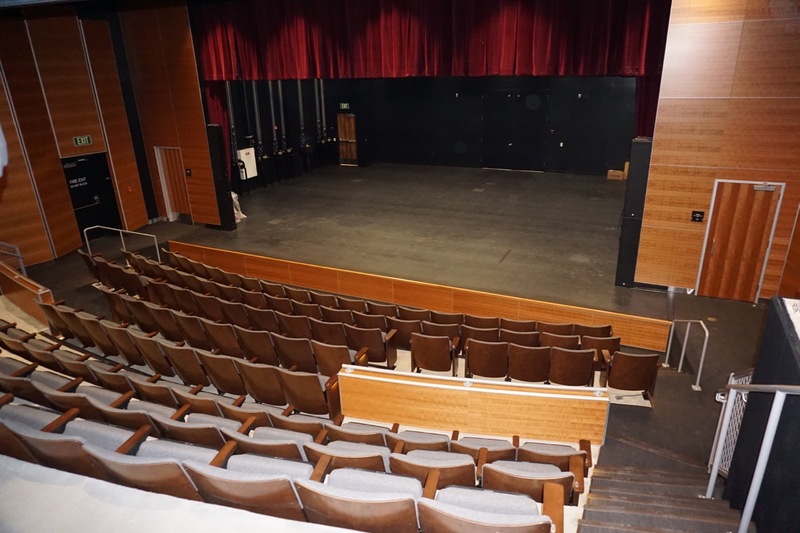 The 125-seat venue will host plays, community meetings and art classes. Houston Mayor Annise Parker says preserving the building is an important step in revitalizing the Fifth Ward. 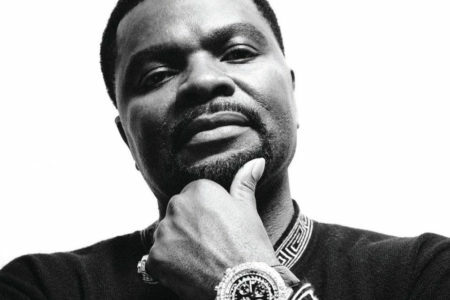 “And it’ll be a place for young people and a place for learning with classes and workshops and lectures — and the great programming that Texas Southern University is going to put in here,” Parker says. 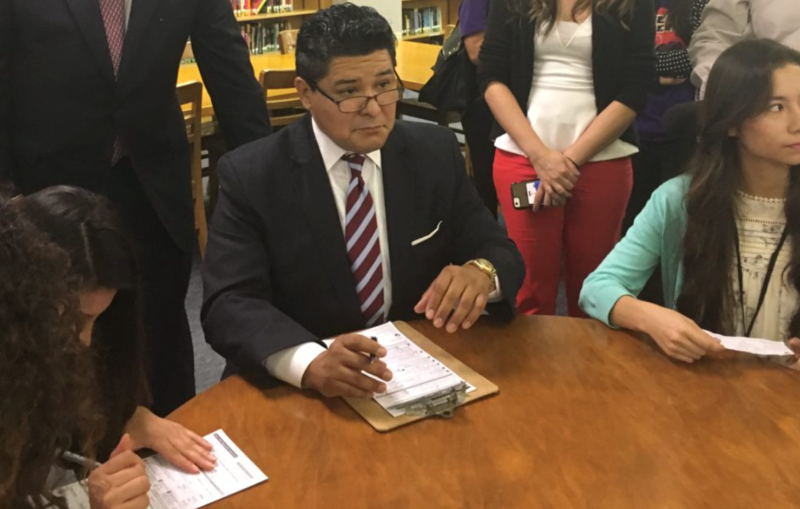 Parker says the project cost $5.7 million, and the City of Houston contributed $5.4 million. City of Houston, Housing & Community Development Dept. 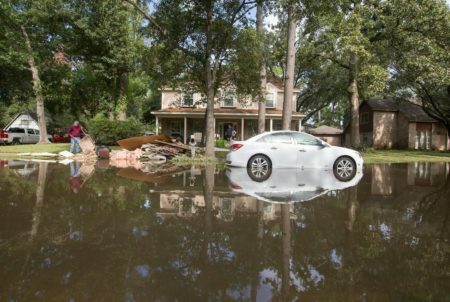 Should Houston Tap Into Its Special Tax Zones To Pay For Harvey Recovery?